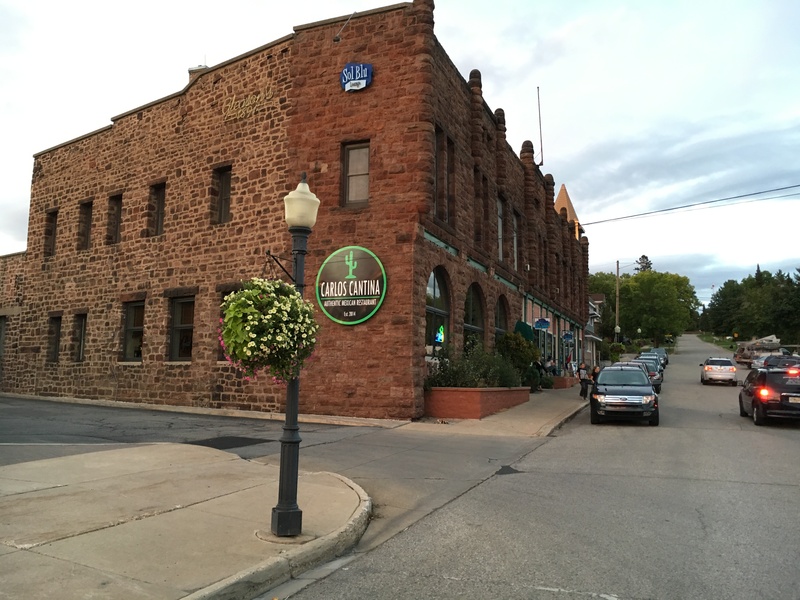 Carlos Cantina is a family owned and operated Authentic Mexican restaurant located inside a beautiful historic building in downtown Iron Mountain. Carlos Cantina offers guests a casual, family friendly atmosphere including a wide variety of Mexican beer and a full bar. Carlos Cantina is open Sunday-Wednesday 11:00am - 9:00pm and Thursday-Saturday from 11:00am - 10:00pm.